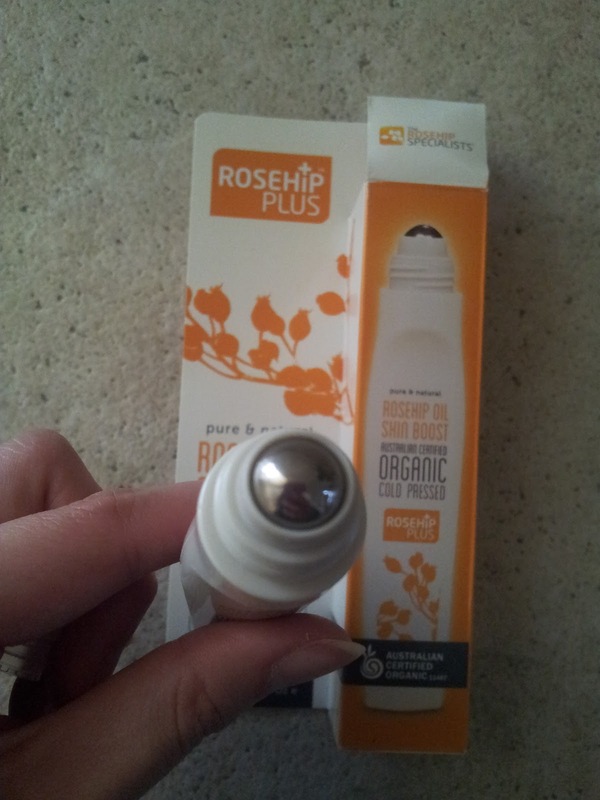 QuestJen: Will Using Rosehip Oil Benefit You? If you're wondering what rosehip oil is, it's a pressed seed oil extracted from the seeds of the rose bush, Rosa Canina and it is naturally packed with nutrients, hence its beneficial use. These nutrients are able to provide moisture, protection and strength for the skin. Rosehip oil is rich in naturally occurring vitamins, antioxidants (helping to reduce fine lines and wrinkles by reducing free radical damage) and essential fatty acids including Omega 3, 6 and 9. 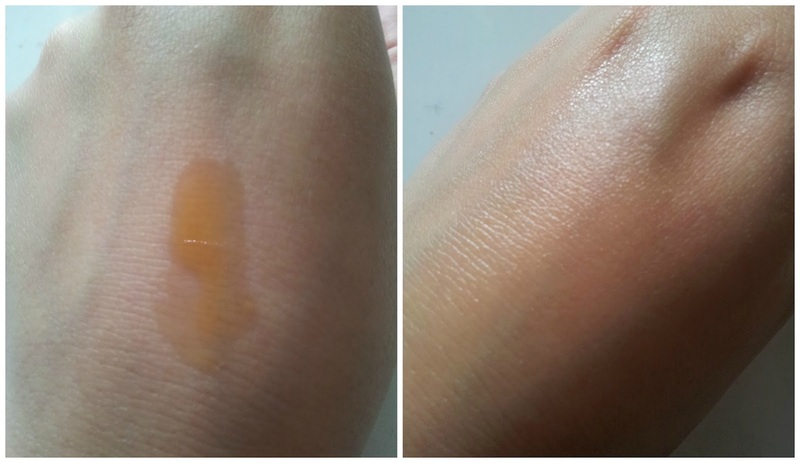 Although the actual product is exactly the same, for this review I'd like to focus mainly on the roll-on version. 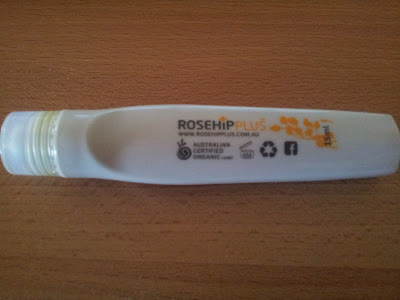 The exciting thing about it is that it's a 'world first in beauty' - the Rosehip PLUS Skin Boost Roll-On is the first Australian Certified Organic Cold Pressed Rosehip Oil Roll-On that delivers precise application of the purest Rosehip Oil to fine lines and wrinkles, even while you are on the run! Firstly let's talk about the packaging. The 15mL tube is perfect for the handbag and for travel. The massage rollerball applicator allows you to target specific areas to apply rosehip oil such as the delicate eye area and lip area, on small dry patches and even on scars, without a messy application. The Rosehip PLUS Rosehip Oil is rich in colour and it goes on with an orange-reddish hue. But not to worry as it rubs in clear and the oil is fully absorbed into the skin! Also, the rollerball gives such a nice cooling, soothing sensation. It makes application that much more enjoyable haha! If any of the above are a concern for you, you can benefit from this product. 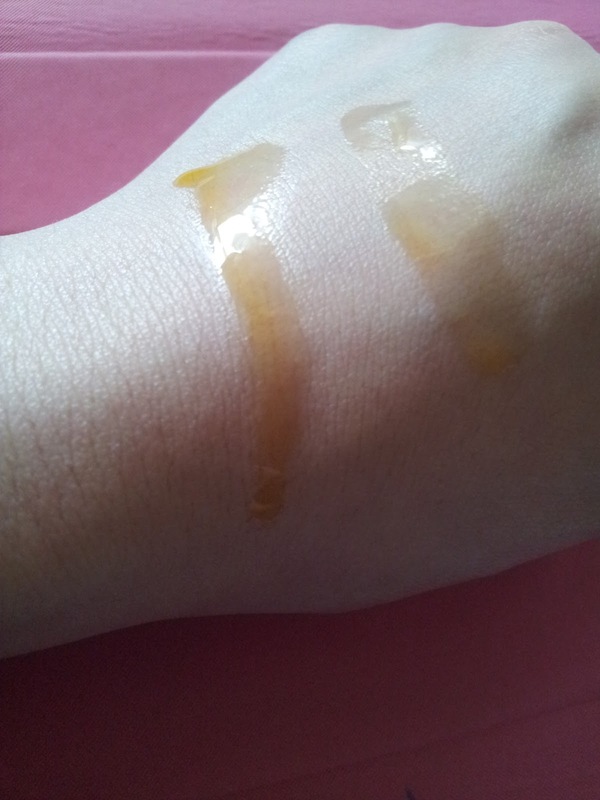 Rosehip oil is suitable for all skin types and not to worry if you have sensitive skin like me because Rosehip oil has been commonly used in skincare products for a variety of skin conditions such as dermatitis, eczema, sun damage and dry skin, as well as brittle nails. I like the scent! It's not perfume-y or artificial and that's something that I take into account when I use/purchase skincare products as I have a strong preference for fragrance-free or light fragrance. I can't describe the scent of Rosehip Oil but it reminds me of a very weak coffee bean scent mixed with nuts and a bit of caramel. I don't know about you but that kind of makes me go 'mmm!'. To me it's pleasant and I have no problems with it at all. The scent's powerfulness is nothing compared to Bio-Oil and to be honest I'm not a big fan of that scent. Of course, it feels like oil... just not the same thickness or slippery-ness as something like... cooking oil, thank goodness! It's the perfect oily texture for me. I can imaging people who have combination/oily skin being a bit put off using an oil-based product on their skin/face, and fair enough if that's the case. I have such dry skin that I sometimes cringe at the thought of putting powder on my face (hello to enhancing my dry, flaky skin!) - I definitely prefer the dewy look over the matte finish. Anyway as I was saying, my skin loves the oily texture and it absorbs it so well. It says that the effects are seen within 3-4 weeks however the effects that it had on my dryness were seen within several minutes. The 3-4 weeks would be for scarring and wrinkle/fine line appearance reduction as I can imagine those taking a fair bit of time to become minimised. Everything's positive about this review of the Rosehip oil. I love it and I'm glad that I had the chance to try it out. I haven't tested it on any scars or sun damaged skin so I can't say how it works for those skin conditions. But if they claim to help in those ways and have many additional benefits, this product is definitely worth a try and worth the $14.95 AUD which in my opinion is a very decent price. The oil is not a once-off use where all the effects are seen immediately and once they are seen you won't need to apply any more. Nope, it's not like that at all - it is suggested that the oil is used daily to maintain the benefits and to be helpful in the long run. If 15mL isn't enough or if you don't want to run out too quickly, how about purchasing the 30 or 50mL dropper bottle? You get more value if you choose the dropper bottle version (30mL its RRP is $19.95 AUD and for 50mL its RRP is $29.95 AUD) though I reckon having both versions is even better. The tube one is good to take around with you and the dropper bottle is more hygienic (can share with family members or even friends if you wish!). Yes, definitely. Need I say more? I'd say that it would benefit you no matter what you skin concern is. Even if your skin is normal and flawless, use it anyway because it could probably help you maintain your flawless skin! I'm only kidding about that last part ('maintaining flawless skin' isn't listed as a benefit) but yes, it will certainly be a favourite of mine for a longggg time due to the benefits. The only negative aspect to point out is the oil being orange as colourless would be better but hey, if it rubs in and dries clear then that's all good for me! 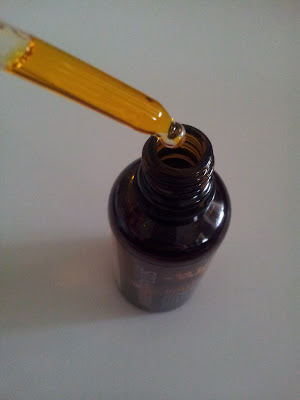 I hope this review was informative and if you haven't heard of or tried Rosehip oil before, I hope you found it interesting. The product is available in leading Pharmacies and Health Food stores and also on their website Rosehip PLUS. 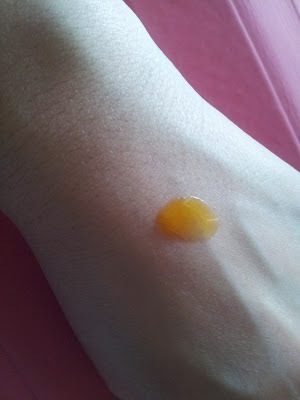 The title of this post could be my questjen for this week but I've already answered it for all of you :P I am sure that it will benefit you in some way at least, even if you dislike the scent or texture because that's beside the point hehe. Are you intrigued about using Rosehip oil? You know I am, but are you? Again if kindly requested, I can send a little sample to you if you'd like to try before you buy. Disclaimer: Product was provided for review purposes. This is not a sponsored post and I am not affiliated with the company mentioned. I love how hydrated this made my skin feel and eradicated dry patches. Amazing! I must try this. Great review! You definitely should ^_< Thank you! 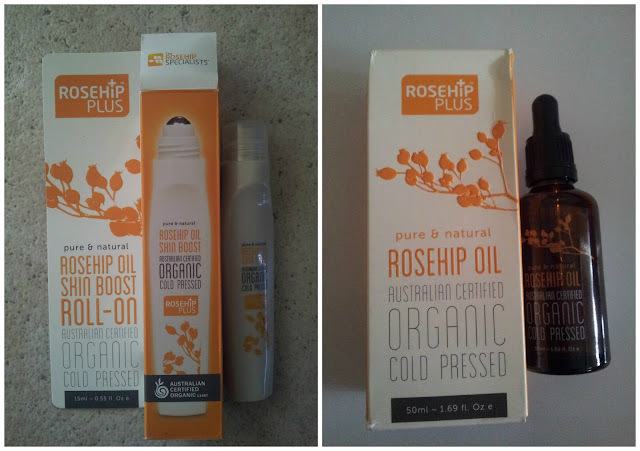 I absolutely love rosehip oil, it is my holy grail skincare product! I used to use this same brand but now I use Trilogy because it made my skin look better :P I really want to try the roller ball form though, it looks so versatile! 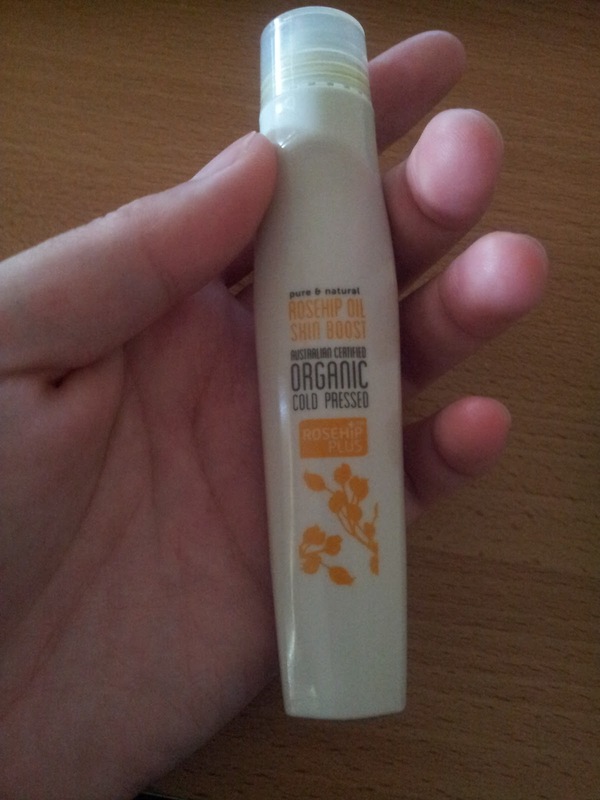 Reminds me a bit of Bio-Oil, it's the same concept and I really wanted to give it a go since I have a lot of scaring and stretchmarks :3 Not to mention the freckles on my face is actually hyper pigmentation and I wish I could get rid of it just a little bit XD .. I have never tried rose hip oil, but I definitely want to! Scarring has been bothering me lately. Will def give this a try! I saw this brand on priceline catalogue and its way cheaper than trilogy and sunkin.